Julian R. Silverman is a post-doctoral research and teaching fellow working at the CEBC under Dr. Subramaniam, and with the Center for Teaching Excellence at the University of Kansas. His projects focus on waste valorization, and developing open access tools for student researchers. He received his Ph.D. from the City University of New York’s Graduate Center in Chemistry (Material Science and Nanotechnology) in 2016, and conducted research in Dr. George John’s Soft Materials Laboratory at the City College of New York’s Center for Discovery and Innovation in Harlem. His thesis research focused on the biocatalytic synthesis of novel surfactants and their assembly to afford molecular gels. The work developed sustainable functional materials and brought them into the classroom. For his studies on mechanogelation he was awarded the James Whittam Award in Interfacial Phenomenon (2015). Julian received his B.S. Honors in Atmospheric and Environmental Chemistry from McGill University in Montréal, working in Dr. Audrey Moores’ research laboratory. Efforts focused on the development and characterization of magnetically recoverable nanoparticle catalysts for one-pot condensation reactions, which were later adapted for upper-level integrated organic/inorganic laboratory. Fitting with the circular nature of the principles he brings to the bench, he began learning green chemistry at McGill in the Pulp and Paper building, and now reads Tomlinson’s publications written there at the CEBC as he works to process lignin. 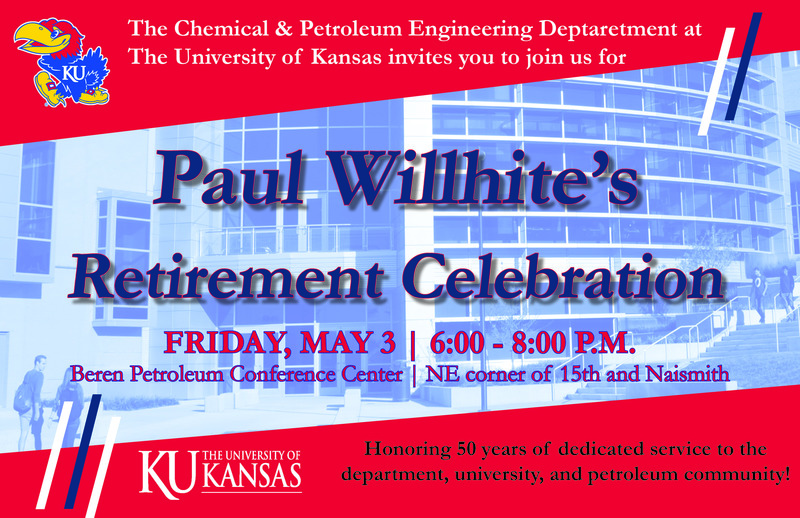 He has lectured in the undergraduate classroom, led laboratories, and is currently working to evaluate and renovate CPE 910, a capstone research seminar for graduate engineers and chemists. He is a graduate of the ACS GCI Green Chemistry Summer School, as well as the Green Chemistry Education workshop in Oregon, and starting May 2017 an Advancing Green Chemistry Science Communication Fellow. Interests: sustainability, origin of life, metamaterials, the history of chemistry and industry, education, theatre, running, and writing, bringing science from the page to the stage. Silverman J.R., (2016) Biobased Organic Chemistry Laboratories as Sustainable Experiment Alternatives. J Chem Educ., 93 (10), 1679-1681 doi: 10.1021/acs.jchemed.5b00706. ​Posters: at the Cosmetic Technology Transfer Conference of the Society of Cosmetic Chemists Nov. 2013 in Woodbridge New Jersey entitled: Sweet and Solid: Sugar Based Oil Thickening Agents, (2nd Prize) at the Antioxidant Symposium of the NYSCC June 2014 at the New York Academy of the sciences entitled: Pro-antioxidant oil structuring agents from renewable resources, (NSF Scholar) at the 18th Green Chemistry and Engineering Conference in Washington DC, July 2014 entitled: Sustainable Molecular Oleogelators, NSF INFEWS PI Workshop 2017, Arlington VA, An Open Access Resource for Assessing Innovation.